But the minute I step into the classroom or get onto the stage, it just all falls into place. Have you ever thought about it in my place? 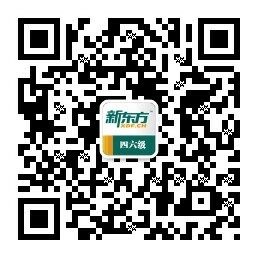 你可曾为我设身处地地想过?